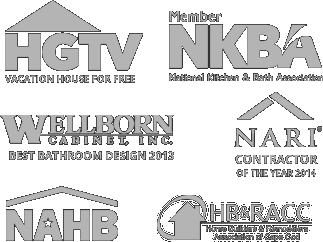 George Davis Builders, Inc. (hereinafter, the “Company”) does not and cannot control the content or accuracy of information available through hyperlinks on its homepage to other Web Sites. The Company is not a publisher of content posted by third-parties on linked sites. The Company exercises no editorial control over, and accordingly accepts no liability for, any information posted on linked sites.